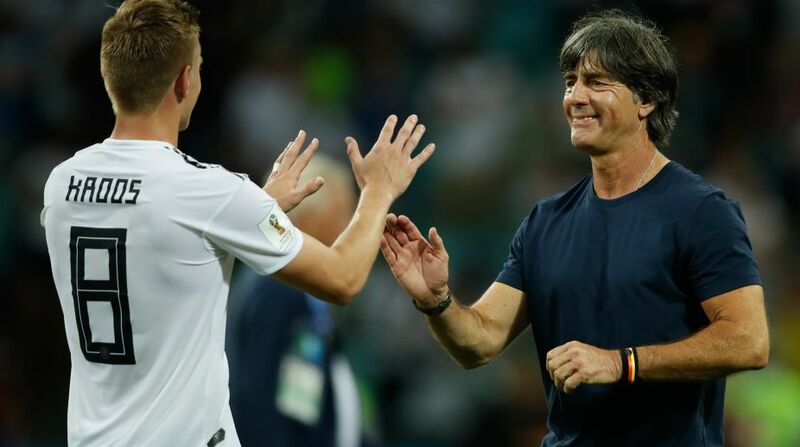 The coach of the German football team, Joachim Löw, must have given an exceptional motivational speech to his players at half-time on Saturday evening when they were trailing Sweden by a goal in the World Cup in Russia. As defending champions, Germany faced the prospect of going out in the opening rounds. However, the team rallied to score two goals – the last one in extra time. This made me think of one of the best motivational speeches ever written and delivered. In the 1999 film, “Any Given Sunday”, Al Pacino plays the coach of a great American football team that is struggling to make the playoffs. Before the big game, he gives this speech to his players with the aim of motivating them to put aside their differences and play as a team. Have a look at his speech. Apart from the locker room language, it has all the ingredients of a speech that inspires and motivates. • He matches his words with his voice and body language to take us on an emotional rollercoaster. • He builds rapport with the audience by connecting emotionally and talking about his mistakes. • He has a strong key message where he makes an analogy between life and football saying that it comes down to a matter of inches. • He reinforces this message through repetition – repeating the word inch 13 times. • He uses contrast, playing with ideas of lightness and darkness, living and dying, and working as a team or as an individual. Take a leaf out of Al Pacino’s book when you deliver a speech: identify the main points, pause before the key messages and emphasise key words. “The inches we need are everywhere around us. I’m still willing to fight and die for that inch. So what exactly did the German coach say to his team during half time? It would have been great to have been a fly on the wall during his pep talk, but whatever Joachim Löw said and how he said it, it worked.